Today we’d like to introduce you to Ashley Mazanec. Thanks for sharing your story with us Ashley. So, let’s start at the beginning and we can move on from there. I wrote my first eco-themed song in Maui in 2012 when a corporation burning sugar cane waste caused me to get a serious lung infection. While the band I had left behind in San Diego was invited to play Coachella, I was writing for the first time about whether or not humans really deserved the paradise we were given to enjoy: this glorious, life-giving planet. My journey into becoming an eco musician shortly thereafter was fueled by my experience working for a multinational corporation, and the environmental movement around climate change and pollution that was gaining traction across the U.S. 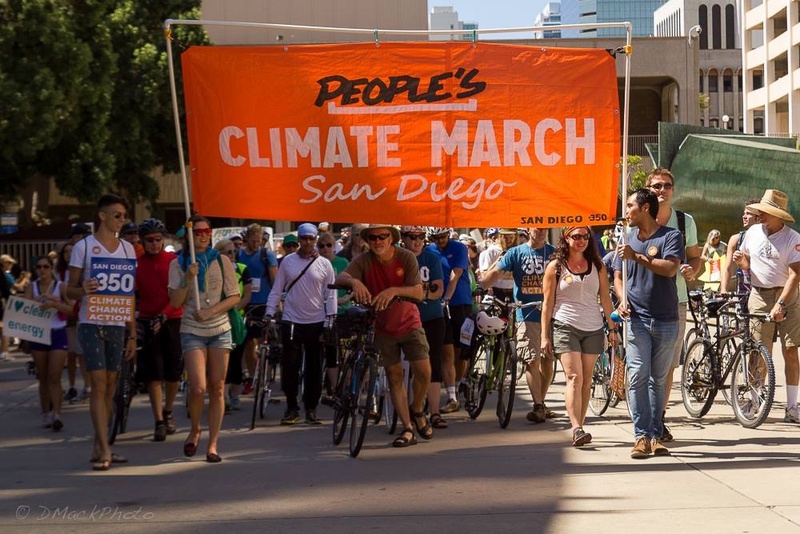 I began volunteering all of my free time supporting environmental and social justice groups like SanDiego350 that advocate for the voiceless: people all over the world subjected to more and more extreme weather and pollution, life forms being obliterated by the sixth mass extinction underway, and the poor who suffer the most from the repercussions of environmental degradation. I lived a zero-waste lifestyle and researched innovative approaches to the problems we face. In 2015 I took my first professional policy position advocating for more renewable energy via Community Choice Aggregation (CCA) and was admitted to UCSD’s School of Global Policy & Strategy on scholarship. 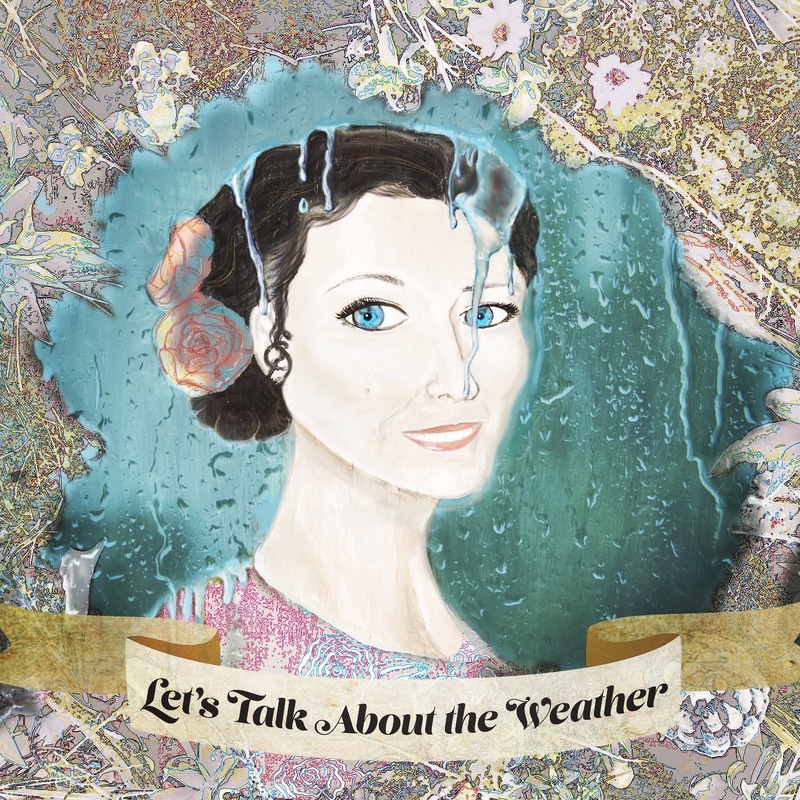 I knew there was more I could be doing to guide our culture in the right direction, so I released my first solo album, Let’s Talk About the Weather, in 2016. 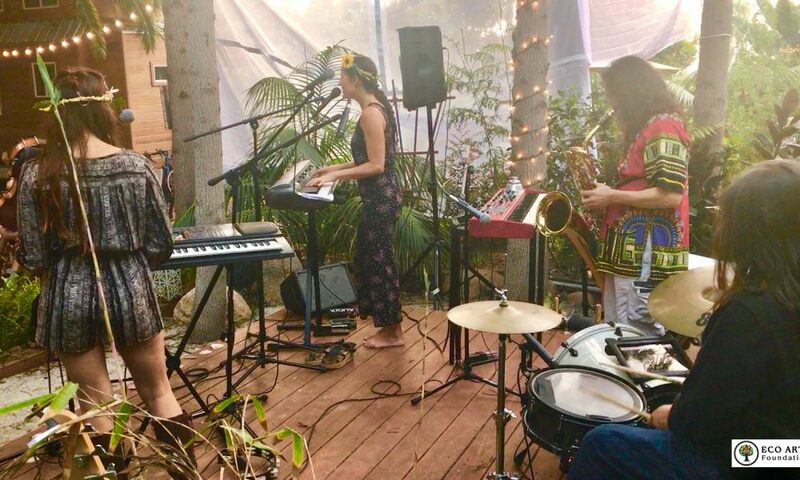 I balanced my time between grad school and working for the City of San Diego doing Climate Action Plan Implementation — assembling a band in my free time and writing new music whenever I could. 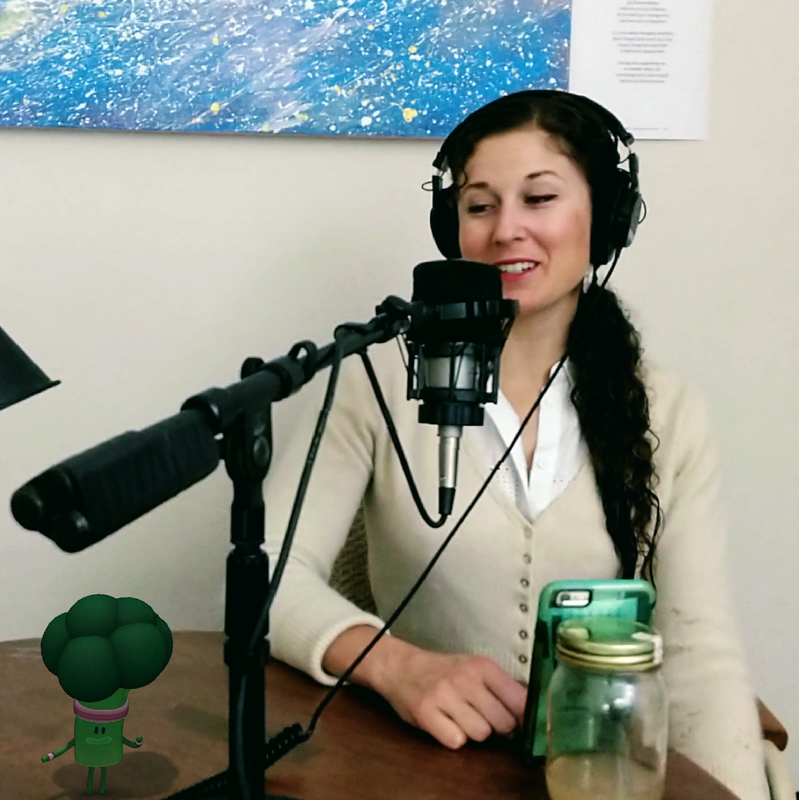 I founded EcoArts Foundation when local podcast producer John Biethan asked to turn my environment education series into an ongoing show. In discussing environmental topics through the eyes of artists, we have been able to tap into an endless supply of motivation and talent to support the current stage of the environmental movement, the stage the requires changing our culture. Changing culture is about as difficult and slow as changing oneself. We need to be critical, but encouraging; fun, yet willing to work to fix the problems at hand. 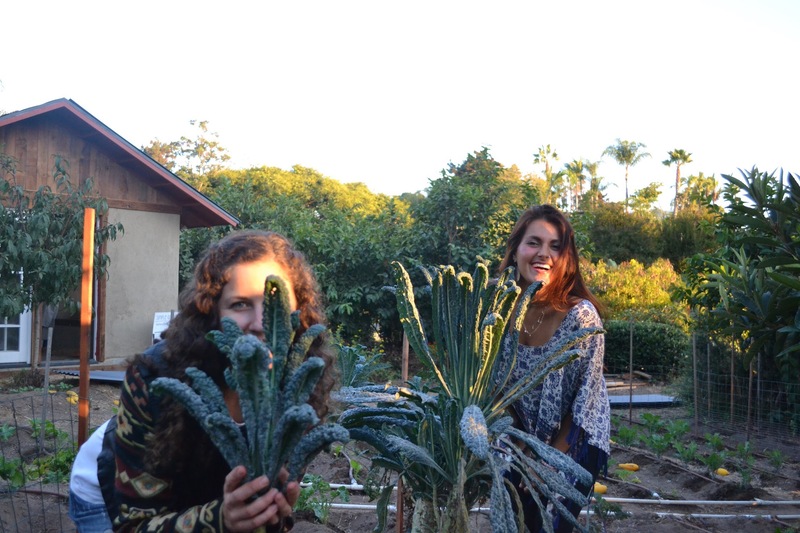 I became involved with Coral Tree Farm in Encinitas not only to showcase eco artists and chefs for EcoArts Foundation events but also to develop a center for zero-waste culture and eco-innovation to flourish. Since I first volunteered there, we have curated dozens of bulk foods that support beyond-organic and heirloom farming practices, increasing biodiversity and community health. The project has developed into a Second Saturday monthly event featuring artists that up-cycle wastes, a vegan organic food truck by Oh! Juice, local musicians, entrepreneurs like Eco-Goddess, and educators Slow Food Urban and Trējuvenation. 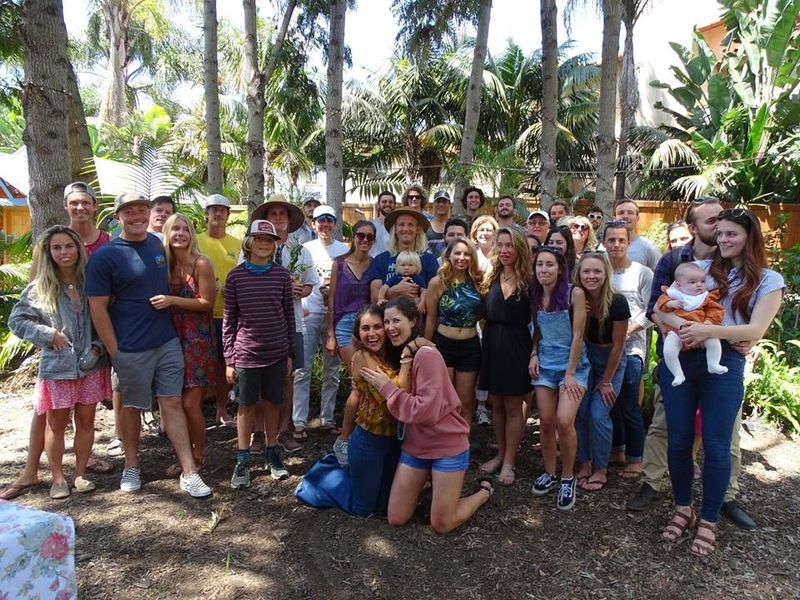 Our team strives for the highest standards in sustainability and we’re looking to expand our inventory to serve the needs to eco-minded Encinitas residents. Stop by any Saturday 10am-2pm to learn to pick your own produce, and fill up on culinary staples. With graduation from my master’s program in International Environmental Policy this June, I am looking to support the right organizations to strengthen solution-oriented environmental policies and innovations. 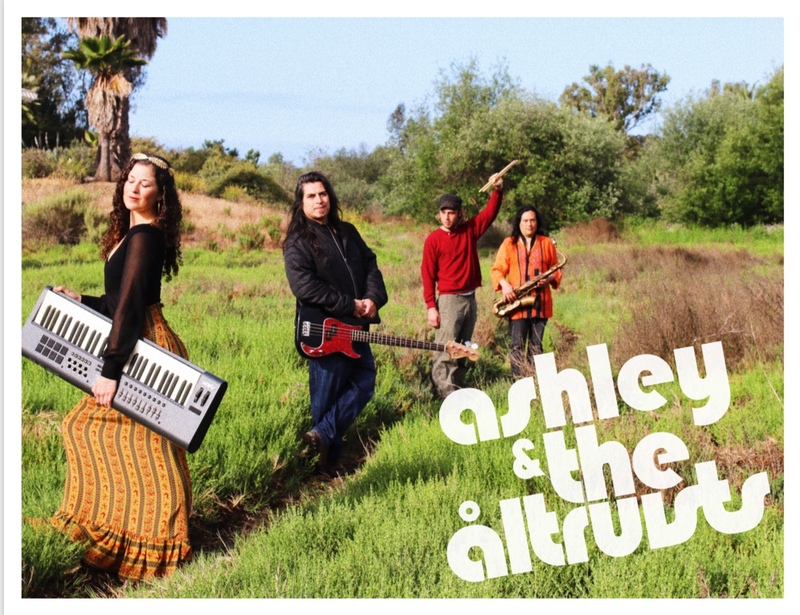 My continued collaboration with outstanding groups such as Climate Science Alliance and the members of my progressive rock band Ashley & The Altruists is a recipe for fun, inspiration, and creativity in achieving my mission: to inspire ecological regeneration via the arts. 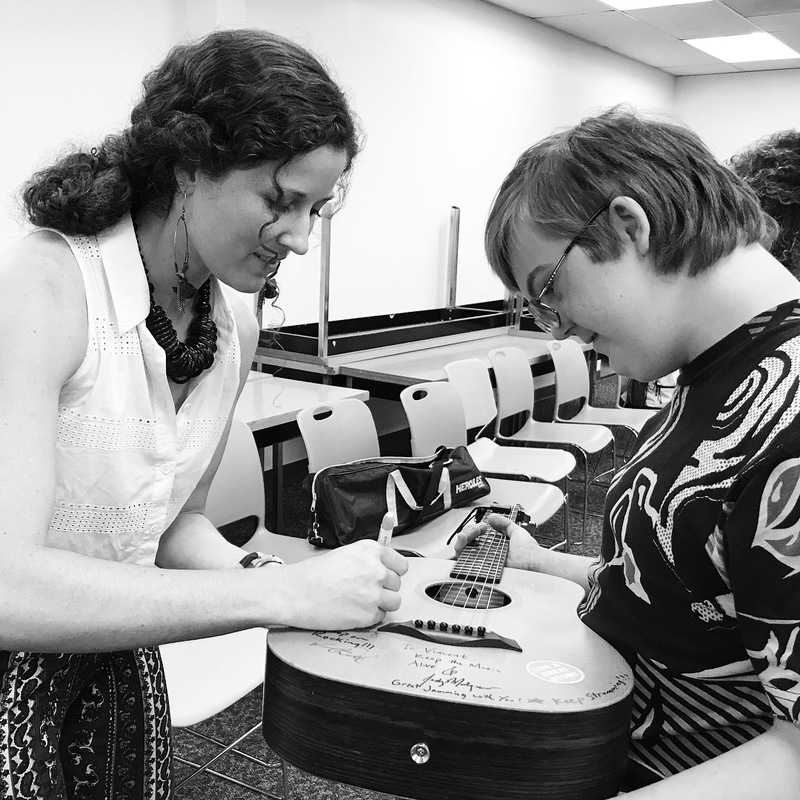 Supporting myself as a musician last year while starting a nonprofit was strenuous. Finances were tight, and bills were getting ignored — some of which I am still paying back. The single regret I have is the degree to which this impacted my relationship. Finances are often the cause of strain between partners, but at the time I became so focused on trying to prove the worth of what I was doing that I didn’t check that my and my partner’s needs were being met. Ecology itself refers to the relationships between organisms. It’s important not to forget that the people around you make you who you are just as the food you eat, the media you consume, and the activities you choose. We have to nurture and curate these relationships and find a healthy balance of our time to sustain health and success. Alright – so let’s talk business. 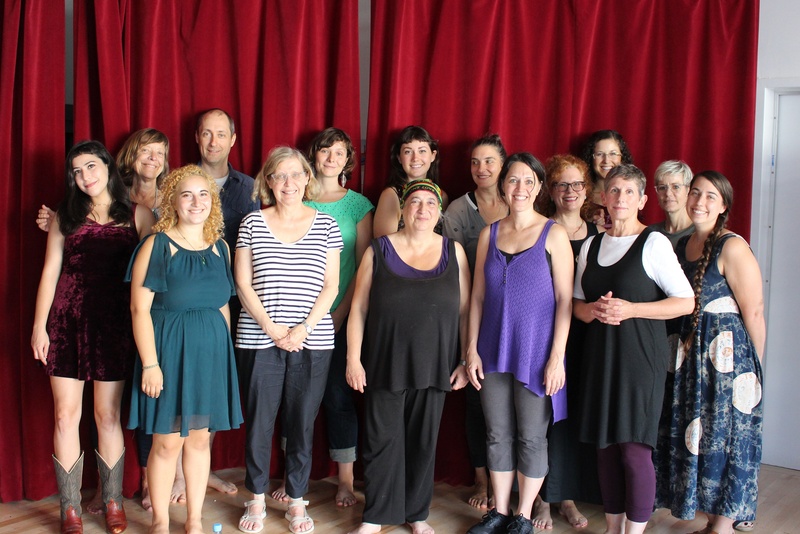 Tell us about EcoArts Foundation – what should we know? By creating and celebrating media that sets a high bar with socially and environmentally-responsible content and events, EcoArts aims to provoke audiences — policymakers, scientists, artists, and citizens — to create vibrantly, thriving ecosystems and a culture that supports them. I am proud of the successes I have had with my own music — regular features on LA Talk Radio, placements in corporate stores such as T.J. Maxx, Hershey’s and Abercrombie Kids, and performances for epic organizations like Surfrider, International Rescue Committee and Surfing Madonna Foundation. But I’m only one artist in a sea of culture that is in many ways condoning wasteful and irresponsible behavior. If we are to change that, is critical that consumers seek out content that is conscientious without having to sacrifice quality of entertainment. And it is simultaneously important for artists to think about impact, and guide their work with ecological challenges in mind. This is why EcoArts has interviewed over 20 artists internationally, and regularly showcases content from our sister organization Artists & Climate Change on the EcoArts Foundation blog. This is why we host events with partner Coral Tree Farm showcasing artists using wasted materials, and musicians taking on ecological themes. This is why we have farm-to-table fundraisers supporting chefs that create mouthwatering dishes from regenerative farms. It’s entertainment that manifests a sustainable world. Brent Murphy and Laurel Mehl made the birth of EcoArts Foundation possible with their endless support of my eco-obsessed lifestyle and by providing opportunities to grow as an artist and nonprofit director. A big shout out to John Biethan for being my right-hand man, Garth Murphy for always guiding me in the right direction, and to Marina Qutab for showing up as the best friend a girl could hope for. Thank you Encinitas Arts, Culture, and Ecology Alliance, for taking me under your wing as my fiscal sponsor, and to my parents for all their love when I needed it most. I wouldn’t be where I am today without Inspired Flight’s Gabe Lehner and Eric Poline, who invited me on tour with them years ago and nurtured my experience as a performer at festivals from South by Southwest and Lightening in a Bottle to venues like Belly Up, The Music Box in Hollywood, and Cervantes Masterpiece Ballroom. Gabe produced Let’s Talk About the Weather, recorded my voice for multiple music projects over the years, and endowed me with confidence in my musicianship plus hilarious memories. I’d love to thank The Altruists — Vee Ramos, David Tcheng, and Liam Conaboy — for living out the highs and the lows of managing a band, co-writing and showing up for me when times feel impossible and I just want to give up. They are my co-visionaries in an eco-musical story that I look forward to developing together this summer. Thank you to the artists out there making art for a better world. We need you now more than ever. And if EcoArts has anything to do with it, your work will be celebrated for years to come. You are the true leaders of our culture, sculpting the very fabric of our thoughts with your magic, intuition, and care.